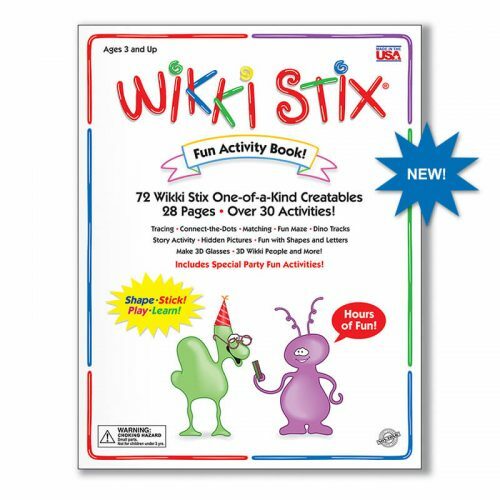 View cart “Activity Set” has been added to your cart. Hands-on, interactive board book for ages 3 & up! 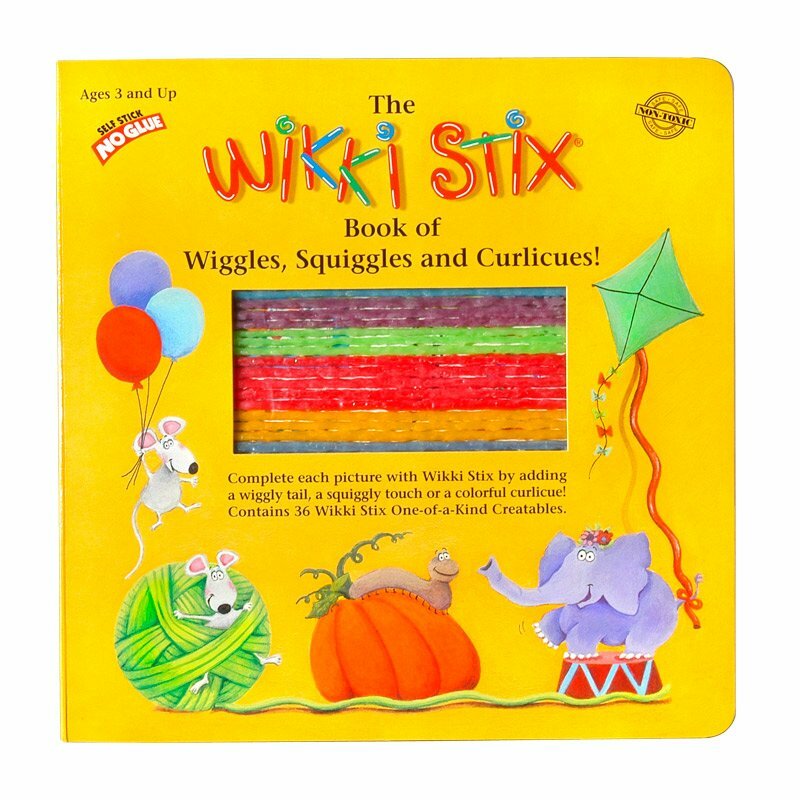 The Wikki Stix Book of Wiggles, Squiggles and Curlicues is a delightful gift any preschooler would love! 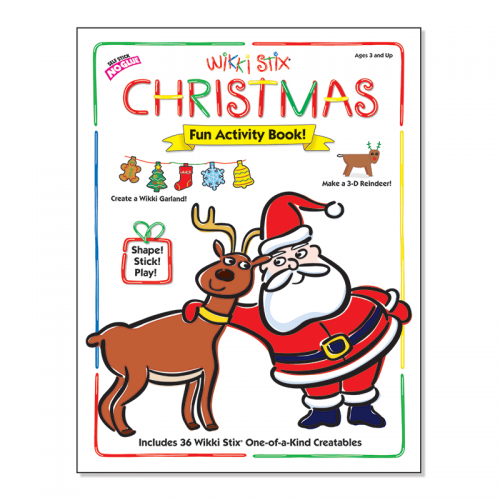 Sturdy board book pages that are easy to turn, each page offers an adorable illustration with something missing! 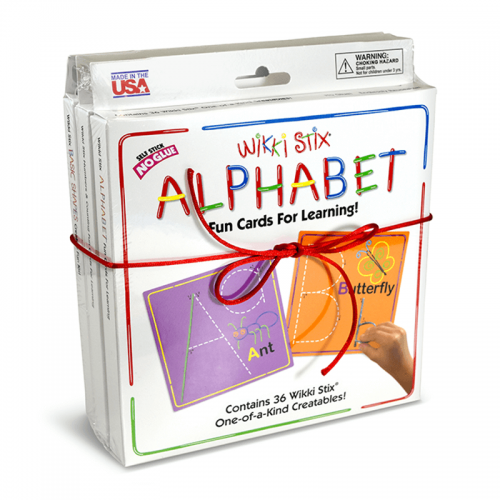 Something to be completed with Wikki Stix! 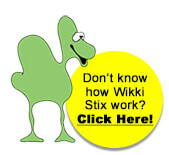 Find the matching colored Wikki (great for re-enforcing color recognition) and press it into place on the page. Presto! Piggy has a tail! The cute red train has curly black smoke and the birthday present has colorful ribbons! 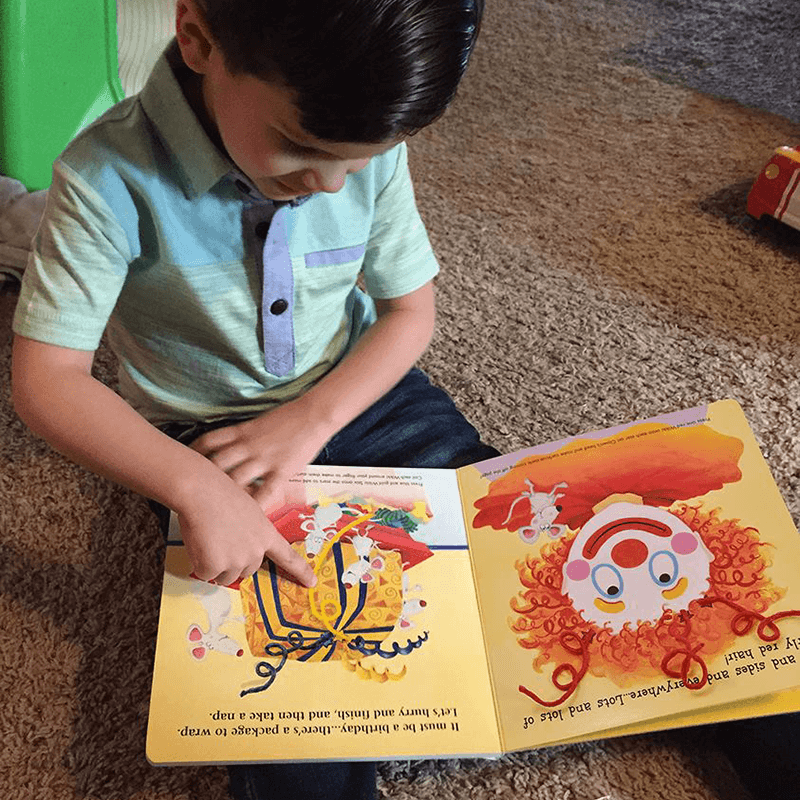 Illustrated by renowned artist Lisa Haughom, this book offers pages of fun with colorful scenes that children can relate to. 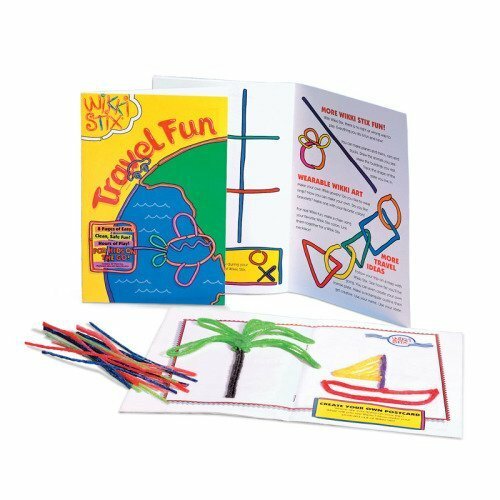 Also see our other interactive board book…Adventures Across America!